This time we bring you the Chaos RDA Clone brief introduction. 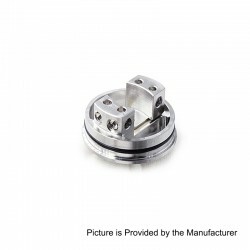 The Chaos RDA Clone is constructed from stainless steel in 24mm diameter. The deck features many easy-to-build features: dual post with 4 terminals, side mounted flathead screws, installation on top of posts, etc. The airflow is adjustable with dual airslots on the cap. 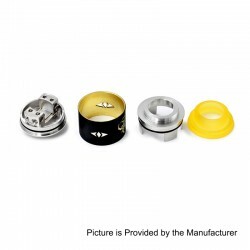 PEI wide bore drip tip is included.This item also has many color to choose. Хорошие новости! 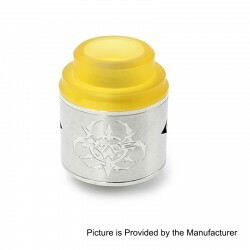 Chaos RDA Clone - Золото сейчас на складе 3FVAPE.